It feels like the 2017 NHL Draft just happened, but believe it or not the 2017-2018 NHL season is almost here. Here at Dobber Prospects, that means that is time for the August 31-in-31. In order to get prepared for the fantasy hockey season, we are here to provide insight on team’s up-and-coming talent and how they could impact fantasy teams. 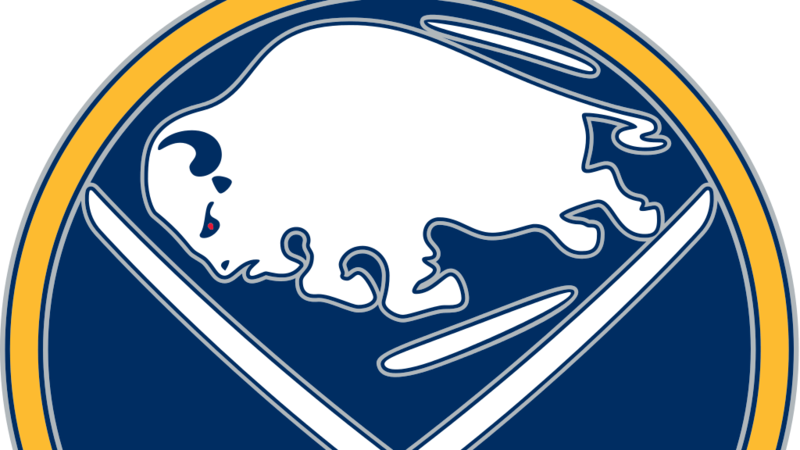 The Buffalo Sabres recently had an influx of promising prospects come in after the 2017 NHL Draft. The arrival of Casey Mittelstadt, Ukko-Pekka Luukkonen, Marcus Davidsson, and Oskari Laaksonen bring great fantasy value to their pipeline. This comes right after the departure of William Carrier due to the expansion draft. The timetable of when the Sabres’ top young talent could breakthrough into a permanent NHL role may have been delayed a tad this offseason. With the Sabres acquiring defenseman Marco Scandella from the Wild, the idea of Brendan Guhle playing his first full NHL season has become a faded one. The depth signings of Benoit Pouliot and Jacob Josefson have hindered the chances of forwards like Nick Baptiste and Justin Bailey from both getting a NHL spot at the beginning of the season. The precedent set forth by new General Manager Jason Botterill and coach Phil Housley is centered around letting prospects grow and mature in the AHL before making the full-time jump to the NHL roster. One prospect with some fantasy value that could have a larger role with the team this upcoming season could be Evan Rodrigues. With Zemgus Girgensons’ downfall as a center and Rodrigues’ stellar stint at the end of the year last season, Rodrigues could very well fit in a fourth line center role to provide much needed depth scoring. With that being said, here is what a potential fantasy prospect depth chart would look like for the Buffalo Sabres. Now getting into who is the best of the Sabres’ lot, we’ll start with a new and improved top ten Sabres fantasy prospects. Even though Cal Petersen has made his way to the Los Angeles Kings organization the Sabres goaltending depth remains intact with the solid addition of Ukko-Pekka Luukkonen, who right away comes in at the number four slot. Cliff Pu and Brandon Hagel both has big leaps in the top ten due to tremendous 2016-2017 campaigns for their respective clubs. William Borgen is now off the top ten and that is not necessarily his fault. Brendan Guhle is the clear-cut number one defensive prospect for the team and the additions of Mittelstadt and UPL knocked him off. The same goes for Rasmus Asplund. Vaclav Karabcek continues slide ever since his tardiness at the 2015 World Juniors camp. This could be a huge for the Sabres at the NHL level as well as the AHL level. The pipeline that they boast could help fuel the NHL team for years to come.